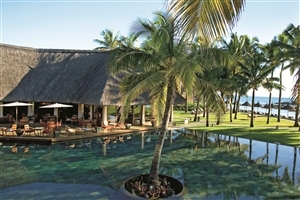 Indulge in excellence with a stay in the glorious five-star Constance Belle Mare Plage, one of Mauritius’ premier resorts. 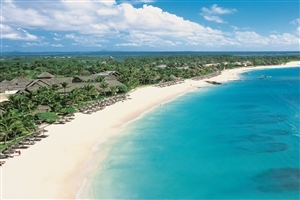 Located in Belle Mare to the north-west of Mauritius island, Constance Belle Mare Plage represents outstanding luxury, whether you are admiring its position on a stunning white sand beach, its elegantly-appointed accommodation or its impressive facilities, including a pampering spa, access to two championship golf courses and seven excellent restaurants. 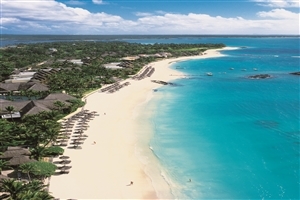 Discover paradise with an unforgettable stay at Constance Belle Mare Plage, a premier five-star resort set on Mauritius’ sparkling coastline. 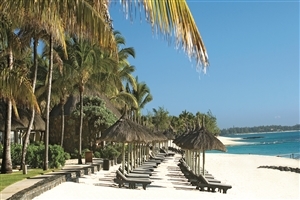 Be awe-struck by your spectacularly beautiful surroundings, where the ivory hues of the white sand beach and the unspoilt views across the shimmering Indian Ocean represent the finest in tropical splendour. 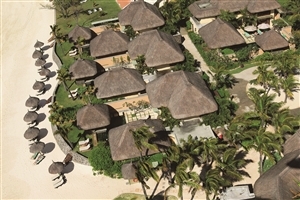 Constance Belle Mare Plage complements its location by offering superb standards of luxury, from the elegant guestrooms, suites and villas – many of which face directly onto the beach -, to the seven outstanding restaurants that serve everything from Michelin starred fine-dining to locally-inspired Creole snacks. 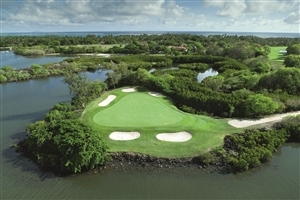 Better still, Constance Belle Mare Plage has much to keep you entertained, including its sumptuous Spa de Constance and Shiseido Spa, while those who enjoy a round of golf will relish the prospect of playing on the 18-hole Links’ and Legends courses, both of which have hosted international MCB Tour events. 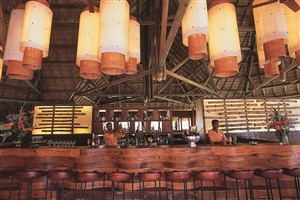 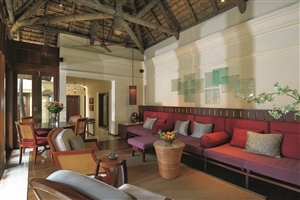 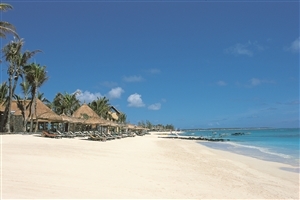 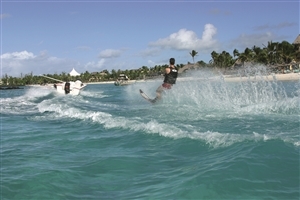 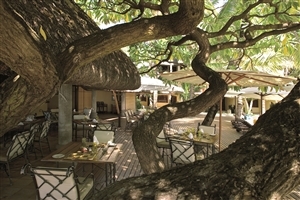 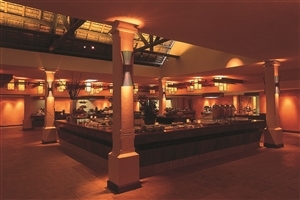 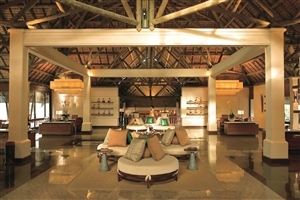 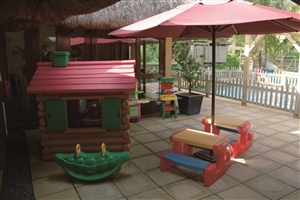 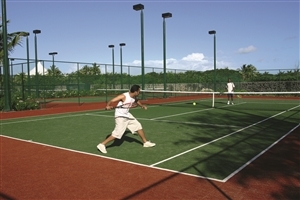 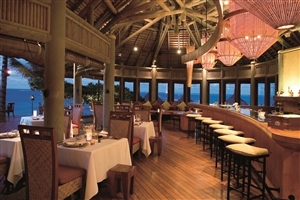 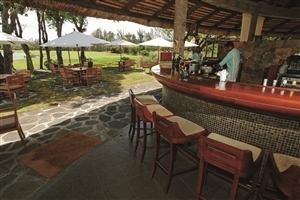 Constance Belle Mare Plage is located on the stunning north-west coast of Mauritius in the resort area of Belle Mare. 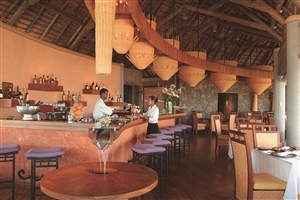 The Prestige Rooms at Constance Belle Mare Plage face onto the beautiful beachfront and offer enough room to sleep 2 adults and a child, with interconnecting rooms available for larger groups. 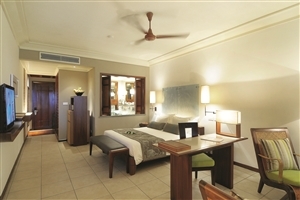 Features include a lavish bathroom, easy access to the beach and a private balcony with views across the sparkling Indian Ocean. 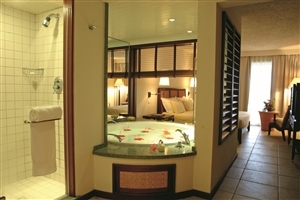 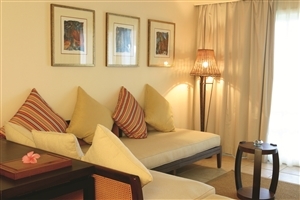 The Junior Suites at Constance Belle Mare Plage enjoy fabulous ocean views from the fully furnished balcony, plus a spacious sitting area for enhanced levels of comfort and practicality. 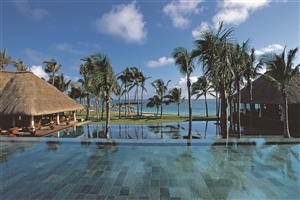 The Deluxe Suites at Constance Belle Mare Plage feature a separate bedroom and living area for greater privacy and comfort, while guests can take advantage of the splendid views across the Indian Ocean from the standard balcony. 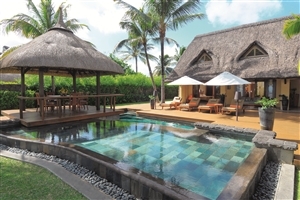 The Villa with Private Pool at Constance Belle Mare Plage is nestled amongst the small lakes and coconut groves for a beautiful setting. 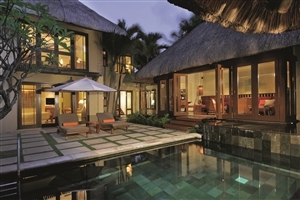 Features include a large living area that opens out onto its own garden and private pool, while the beach is but a few steps away. 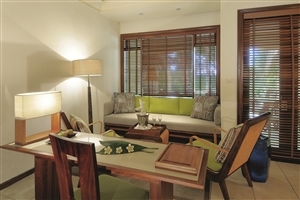 The Villa also includes its own personal ‘Villa Master’ who will tend to your every need during your stay. 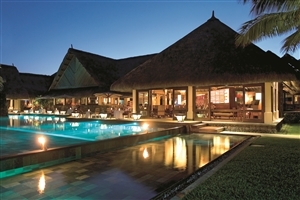 The Presidential Villa at Constance Belle Mare Plage is a lavish two-storey accommodation choice located in a private corner of the resort for enhanced privacy, just steps from the white sand beach. 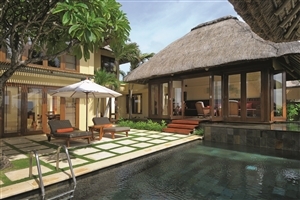 The Presidential Villa offers a swimming pool, a lush garden, a fully furnished terrace, two bedrooms, outdoor bathrooms, a spacious living area and a well-equipped kitchen. 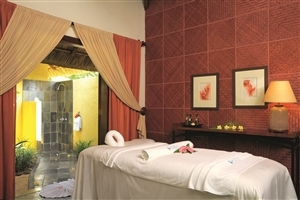 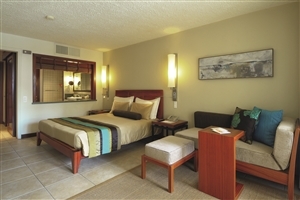 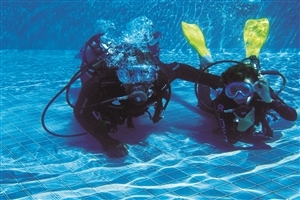 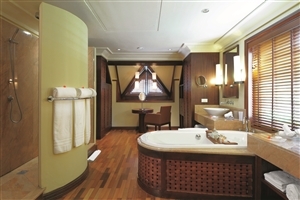 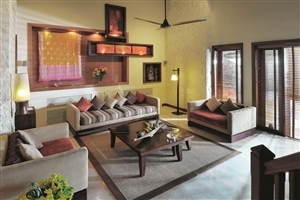 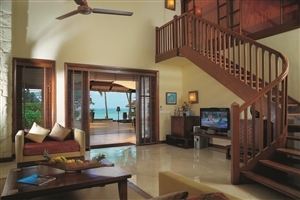 The Presidential Villa also features 2 Villa Masters to cater to your every need.